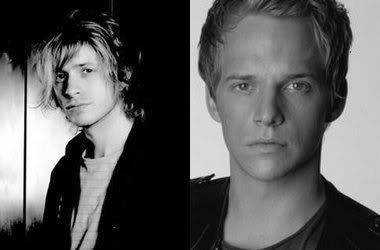 Ever seen a musician/actor/general celebrity who've made you think hang on, I've seen that face before...? Harking back to the days of Top of the Pops magazine (sniff)... this is a game which involves spotting celebrity lookalikes - whether they be a musician, actor, sportsperson... whatever. 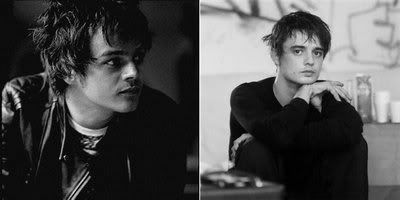 From one Libertine to another... when I first saw Pete Doherty, the first thing that struck me wasn't his blatent druggie appearance or how he managed to blag a supermodel girlfriend, but how uncannily he resembled that cute little jazzman Jamie Cullum (albeit a dirtier, more drugged up version).